Welcome to Northamptonshire ACRE (Action with Communities in Rural England). We are a countywide, independent charitable organisation working with rural communities in Northamptonshire to improve their quality of life, especially the disadvantaged. "We’re one of 38 Rural Community Councils..."
We’re one of 38 Rural Community Councils working across England, which make up the ACRE network. Our national body, ACRE works to make sure that government bodies listen to the needs and voices of rural communities. 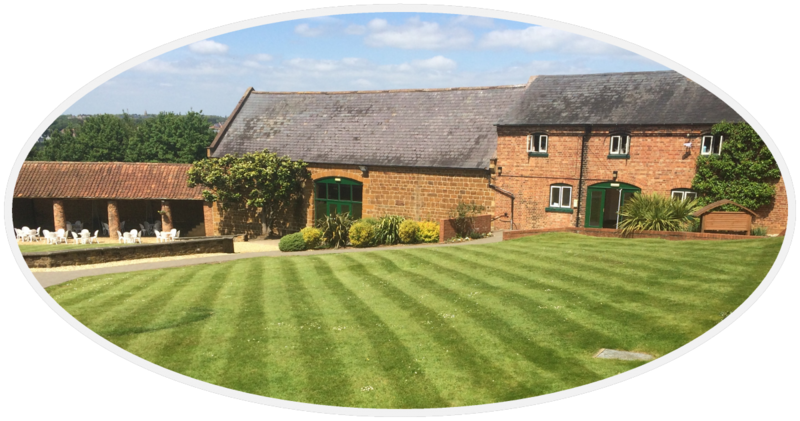 We operate out of the Hunsbury Hill Centre on the western outskirts of Northampton, very near to junction 15A of the M1. This freehold premise, Grade II listed, is a group of late 18th century model farm buildings owned by the charity, sitting in 13 acres of woodland, gardens and grounds.